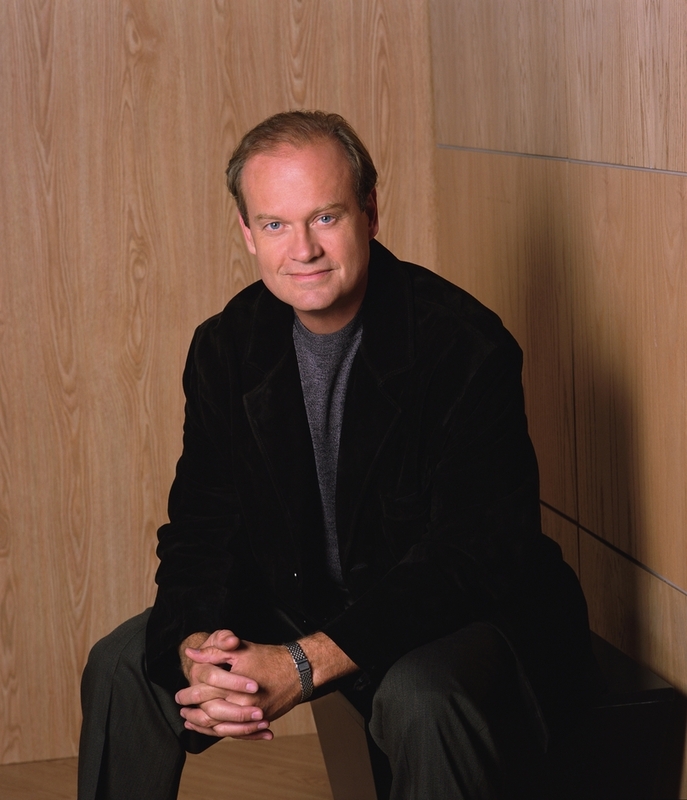 Dreaming 'The Impossible Dream', Kelsey Grammer comes to the London Coliseum, making his West End debut in this Tony award winning musical inspired by Miguel de Cervantes's Don Quixote. In a collaboration with English National Opera, Man of La Mancha also stars Nicholas Lyndhurst, who plays the Innkeeper and the Captain, and the international opera star and soprano Danielle de Niese who shares the role of Aldonza and Dulcinea with Cassidy Jonson. Lonny Price, who directed the acclaimed London production of Sunset Boulevard starring Glenn Close, directs this classic tale of knighthood, love, loyalty and adventure set in 16th century Spain. What are the best dining options near Man of La Mancha London? Man of La Mancha gyms, sporting activities, health & beauty and fitness. The best pubs near London Man of La Mancha. Man of La Mancha clubs, bars, cabaret nights, casinos and interesting nightlife. Where to have your meeting, conference, exhibition, private dining or training course near Man of La Mancha. From cheap budget hotels to luxury 5 star hotels see our special offers for London Coliseum - English National Opera (ENO) hotels, including Amba Hotel Charing Cross from 98% off.